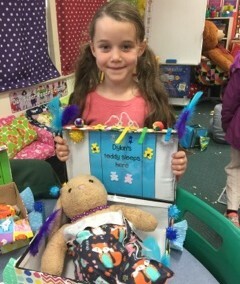 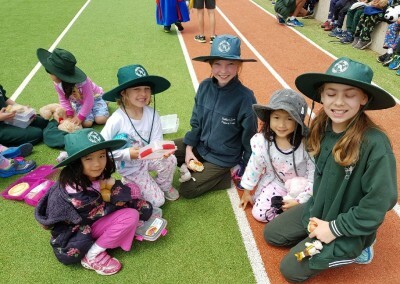 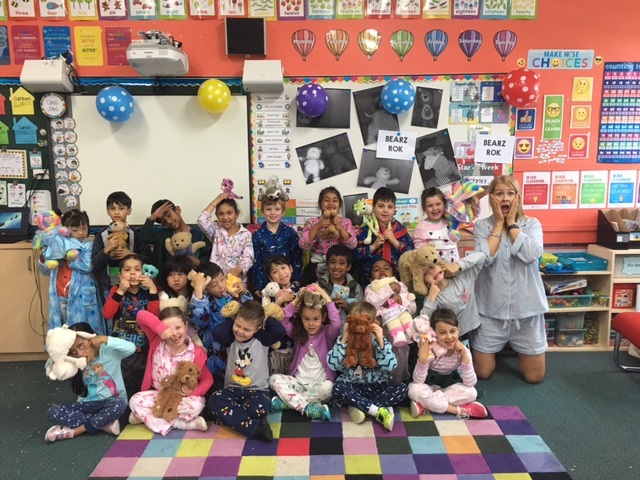 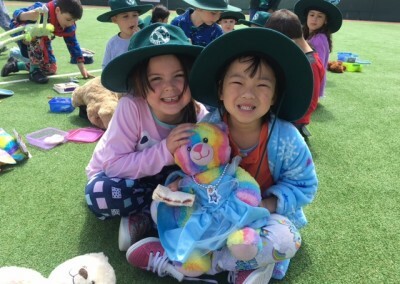 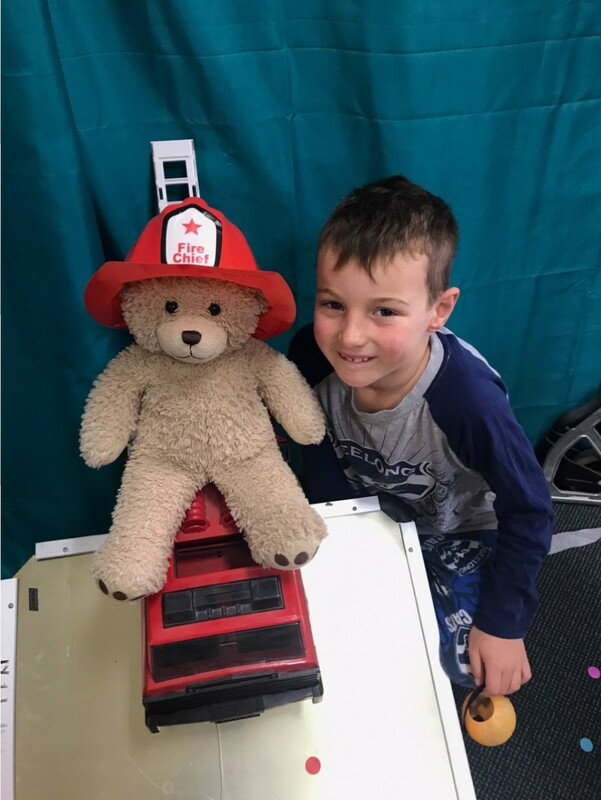 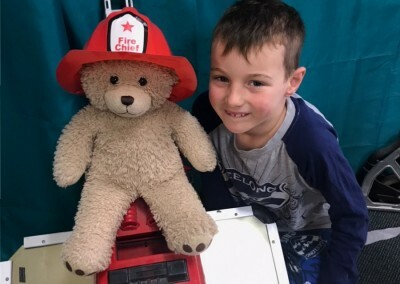 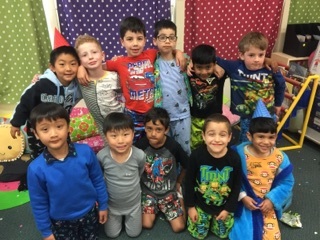 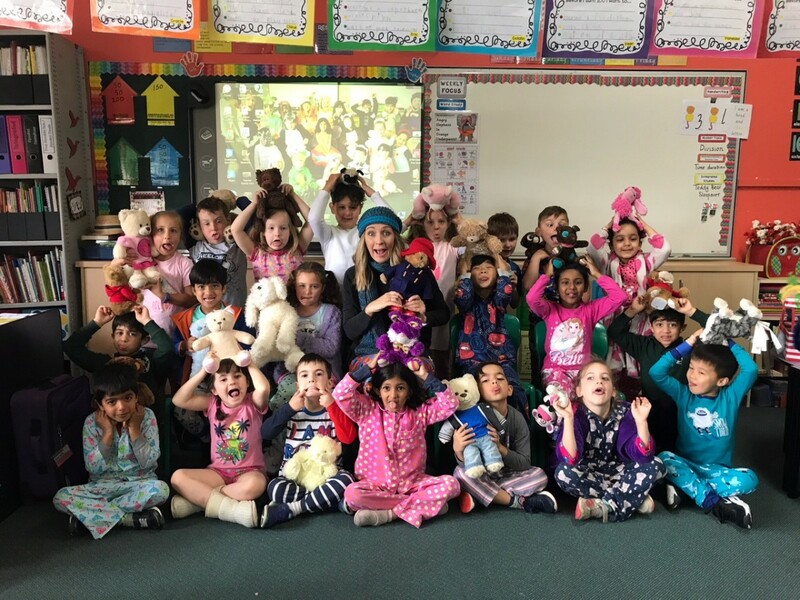 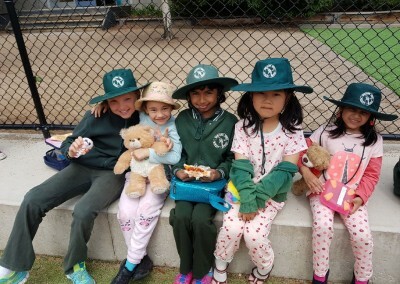 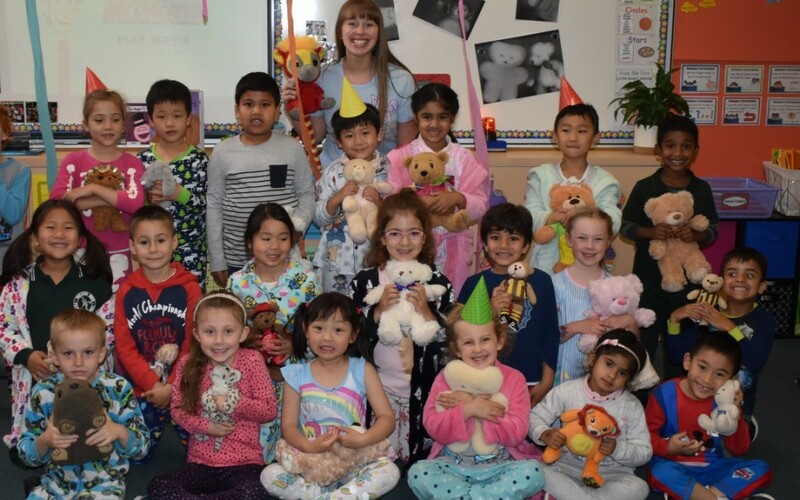 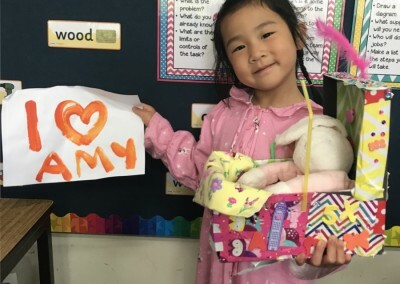 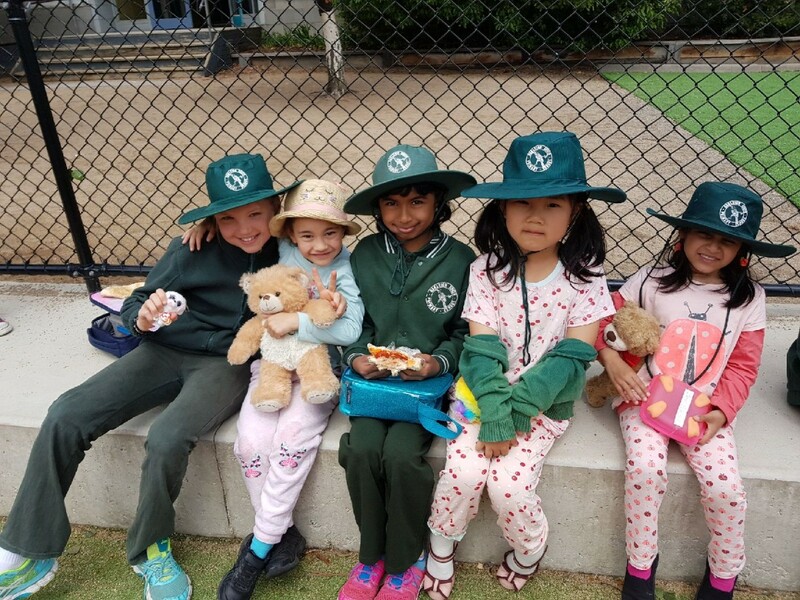 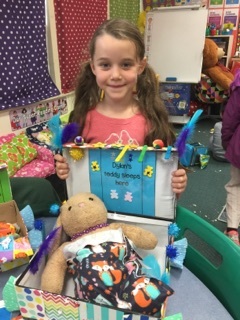 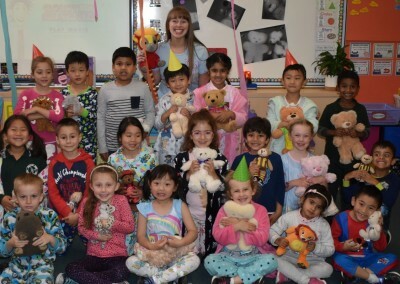 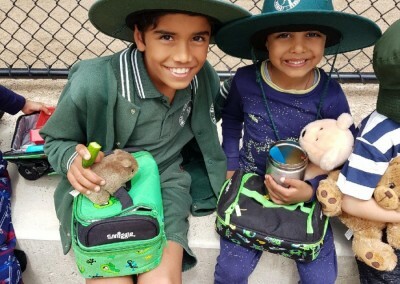 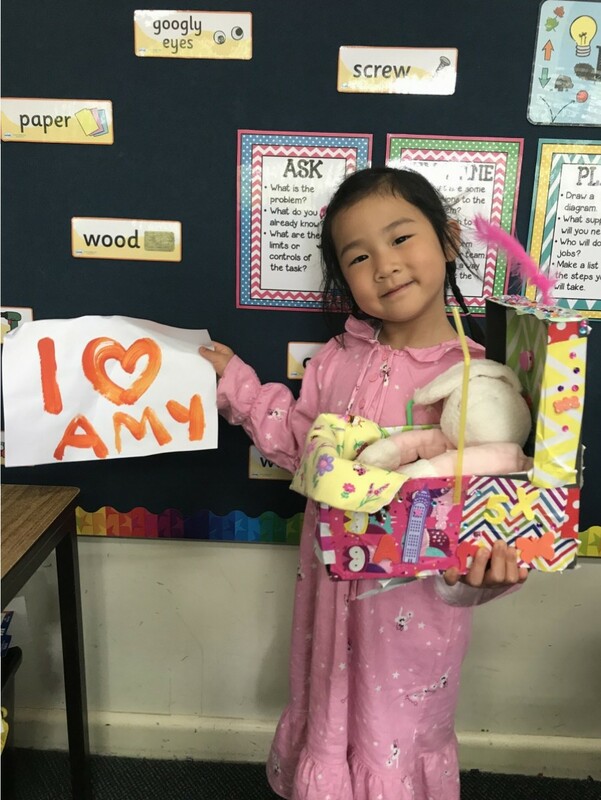 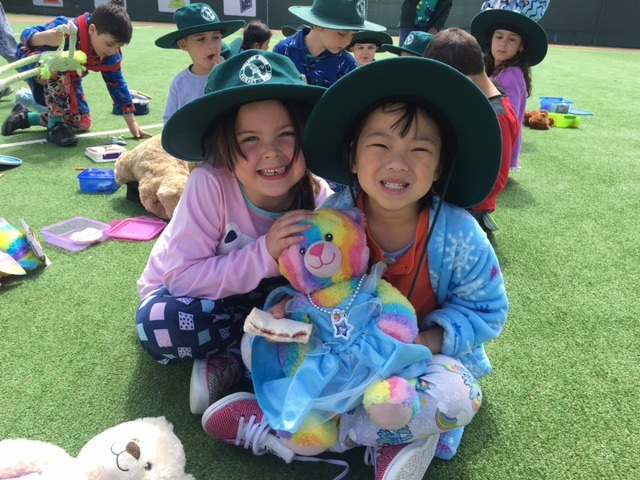 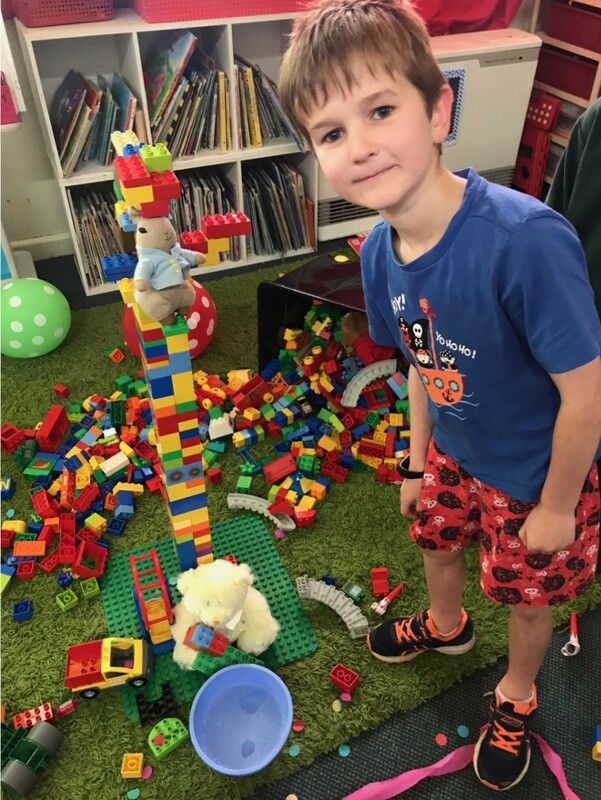 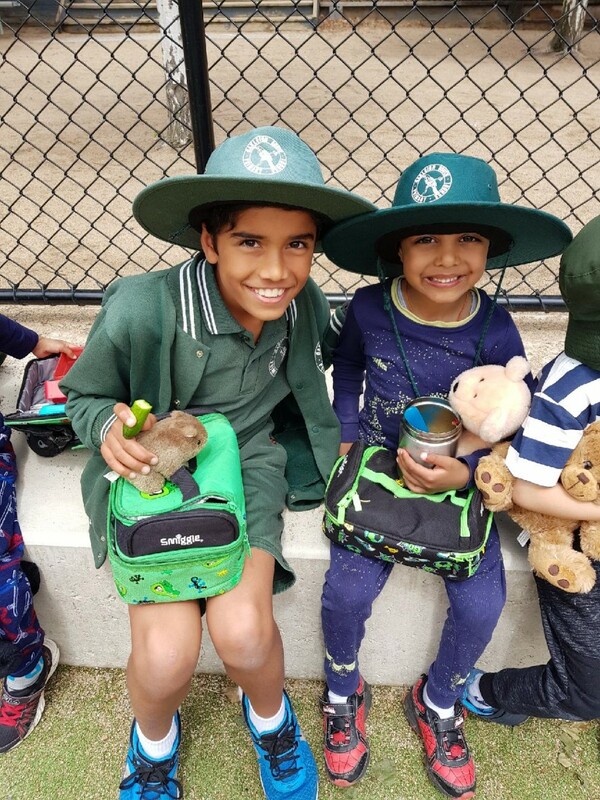 The Prep children brought their teddy bears to school for their annual Teddy Bear Sleepover. 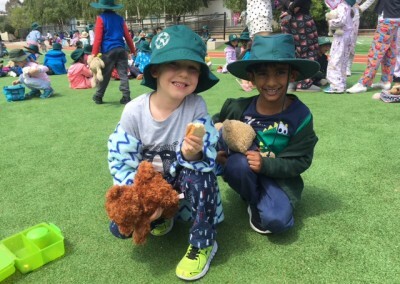 The children made sure their teddies were fast asleep before they went home. 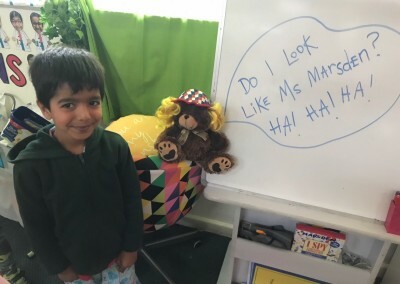 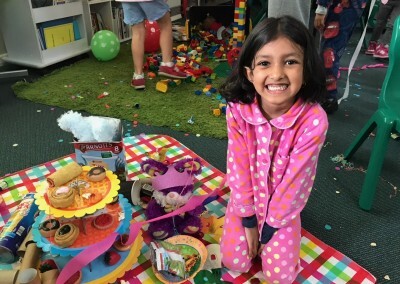 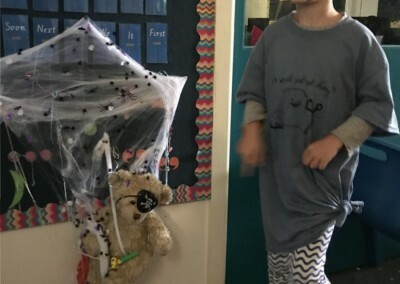 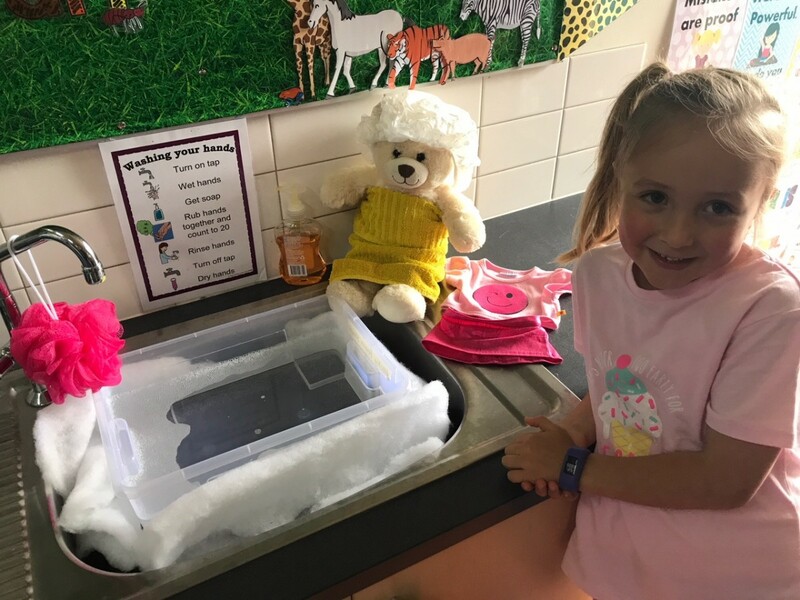 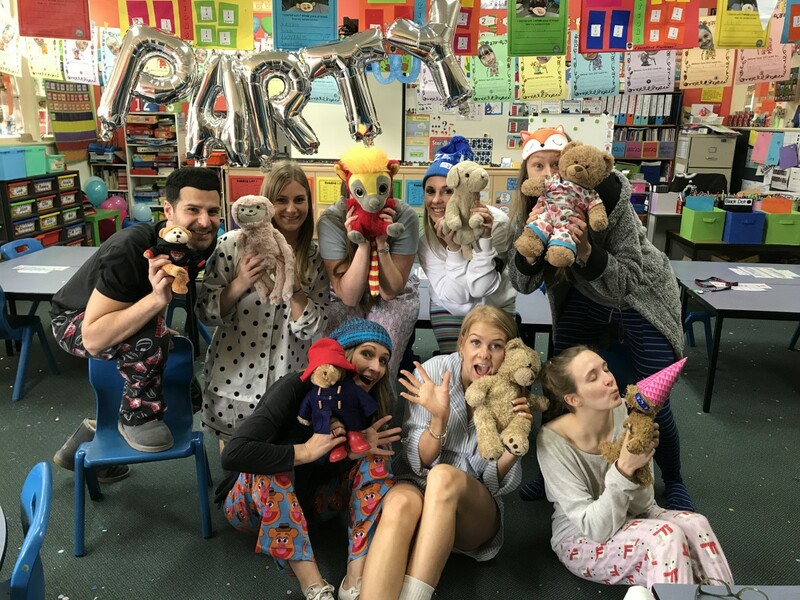 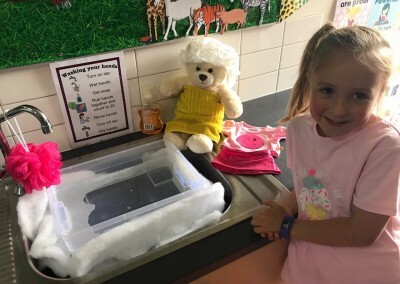 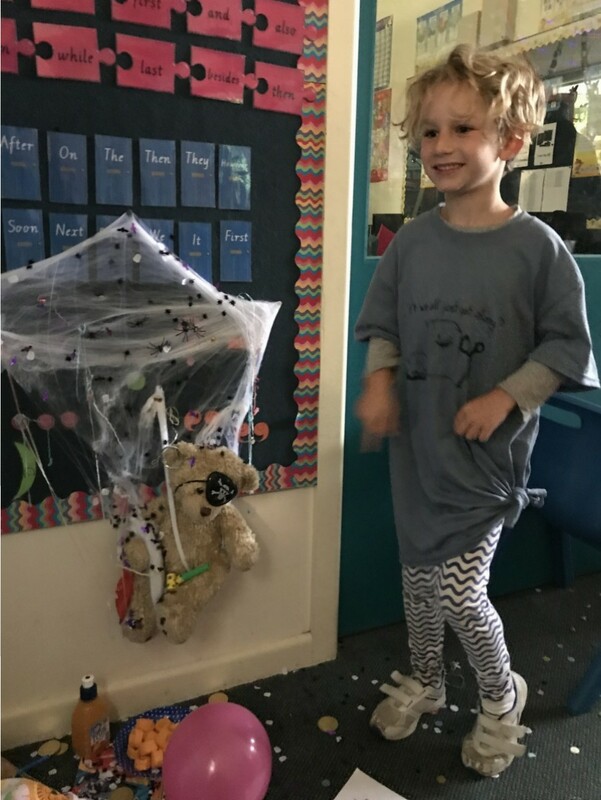 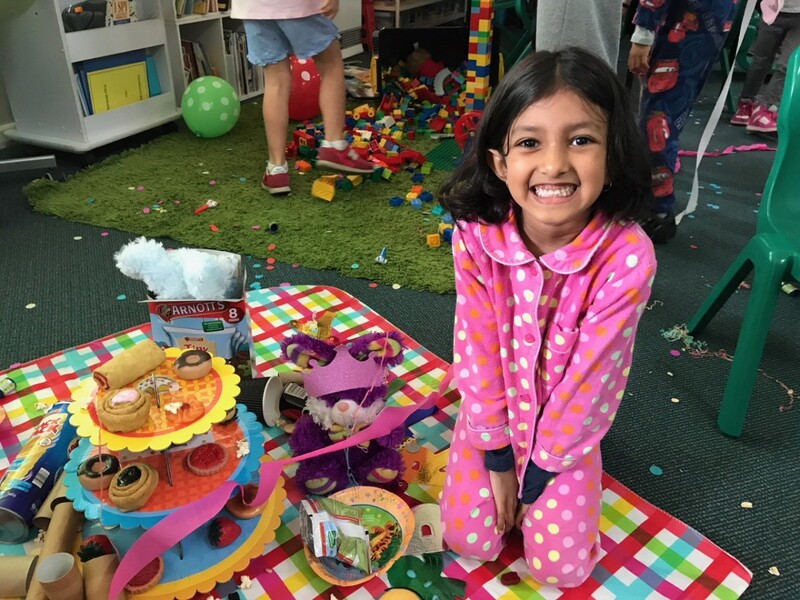 The next morning when we walked into our classrooms, everyone was so surprised and shocked at what the bears had got up to! 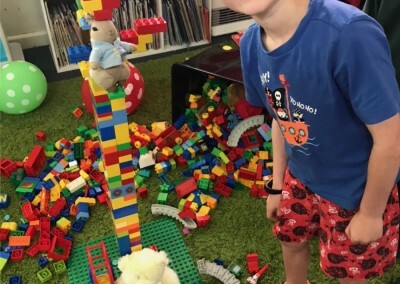 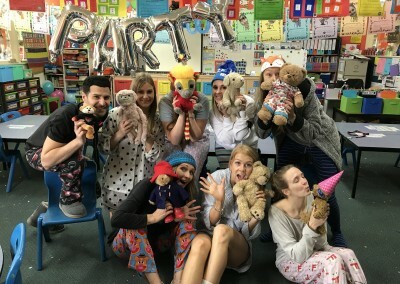 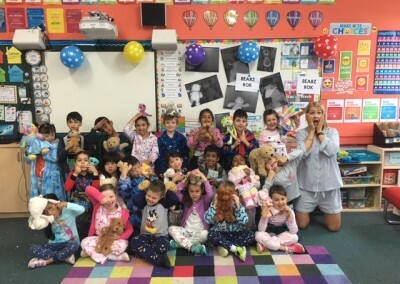 It looked like the teddies had a huge party at school…those naughty bears! 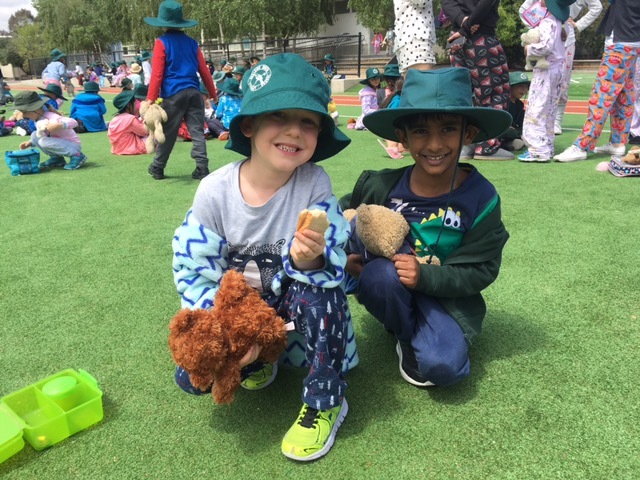 We also enjoyed a Teddy Bear Picnic with our buddies!